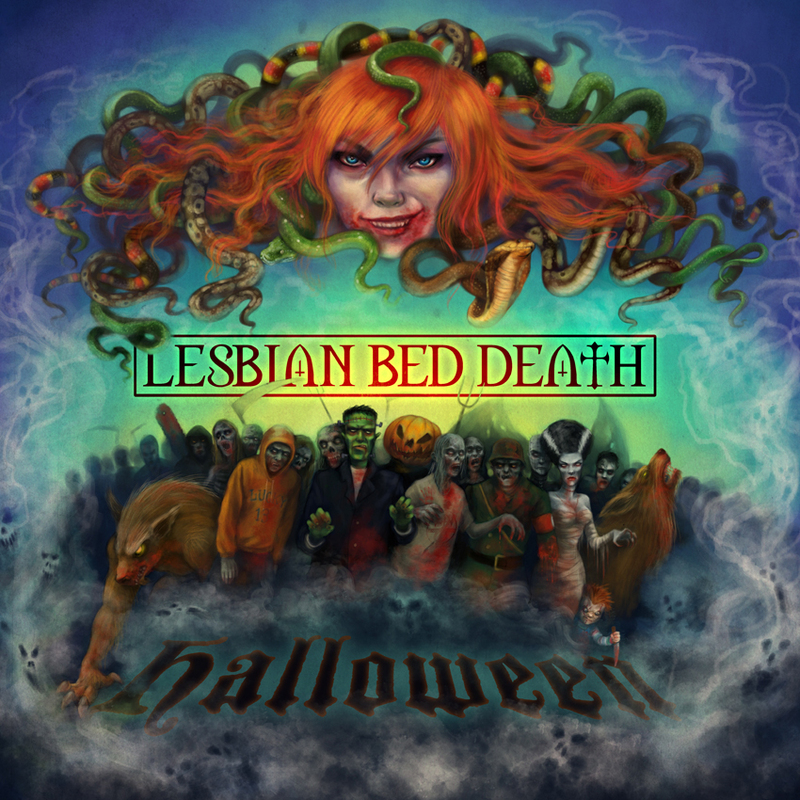 Lesbian Bed Death: Two singles out 29/10/12! Halloween & Soul Sucker! Two singles out 29/10/12! Halloween & Soul Sucker! We're releasing two digital singles on the 29th October 2012. They'll be available from all the usual digital music dealers, including ITunes, Amazon and Play.com. 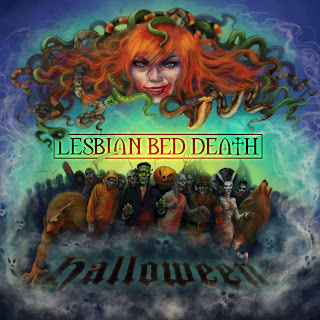 Halloween comes with the B-Sides 'Creatures Of The Night', which is a cover of the Kiss classic. We released a music video for Halloween last year as a taster for the new album 'Riot Of The Living Dead'. Soul Sucker comes with the B-Side 'Marry The Night' which is our filthy Gothic Punk cover of the Lady Gaga song.